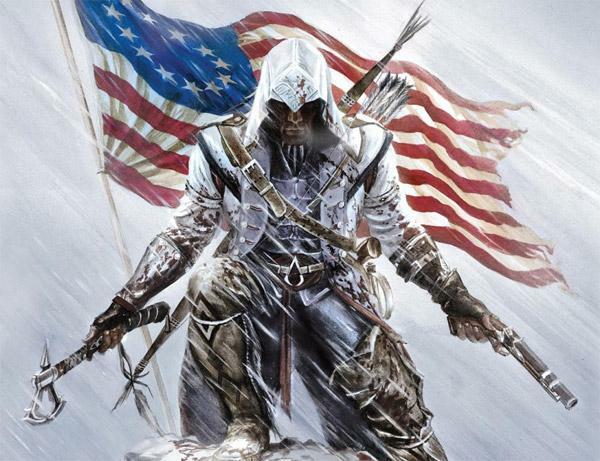 Assassin’s Creed III introduces players to a new protagonist. Ubisoft released Assassin’s Creed II in 2009 followed by Assassin’s Creed: Brotherhood in 2010, but there was a confusion within the gaming community as to whether this would be Assassin’s Creed III. According to developers, AC Brotherhood was not Assassin’s Creed III because the third installment won’t star a pre-existing character. Assassin’s Creed III is an upcoming action-adventure for PlayStation 3, Xbox360, Windows PC and the new Nintendo console “Wii U”. The new assassin is named Ratohnhaké:ton, commonly referred to as Connor, was an American assassin living in colonial America during the later half of the 18th century. He is a half-English, half-Mohawk who is drawn into the fight against tyranny when his home is attacked by white colonists. The game will be set between 1753 to 1783 during the American Revolution, over 200 years after the events of Assassin’s Creed Revelations, it will include historical events such as The Great Fire of New York and The Winter at Valley Forge. The player will also encounter historical figures including George Washington, Benjamin Franklin and Charles Lee. According to Ubisoft, the game will be bigger than any of its previous installments like the exciting new hero and gameplay. The game is set for release in October 31, 2012. As far as I know, Call of Duty series is one of the best multiplayer game. 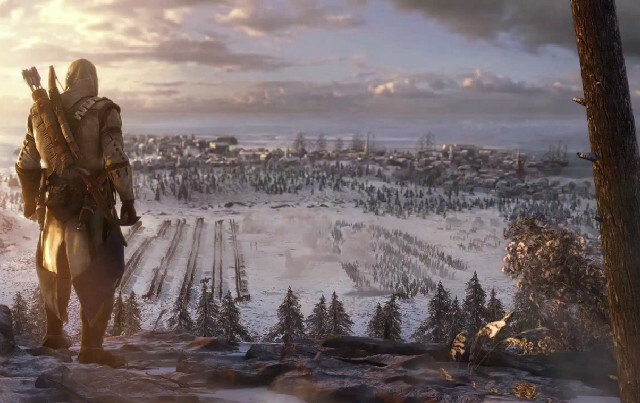 Call of Duty: Modern Warfare 3 will continue with the storyline, delivering a world in crisis. In this game, you will take on multiple roles such as Russian Agent, SAS Operative, AS-130 gunner, Tank gunner as well as characters from previous game. 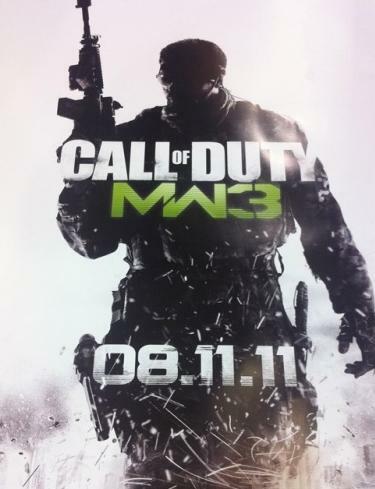 Modern Warfare 3 will take the mission to many different country and will also feature large urban destructible environment. It will begin just where Modern Warfare 2 ended where US faced a surprise attack from Russia, I heard that Osama Bin Laden will be part of the game as well. Another new feature of the game is the deep multiplayer support, including two-player co-op survival mode. Game is scheduled to be release on November 8, 2011. 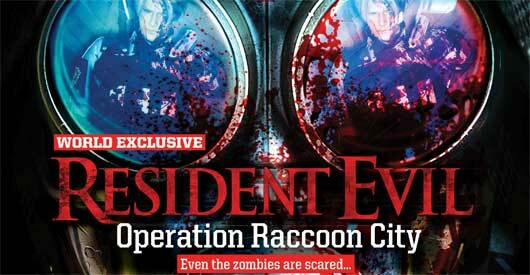 Resident Evil: Operation Racoon City takes place during the events of Resident Evil 2 and Resident Evil 3: Nemesis. I was expecting for Resident Evil 6 but Capcom unveiled the past and take players in Resident Evil history. This game is pure 4 players co-op action game and not much of a horror, but for those who wants a real suspense, I believe that Resident Evil 6 will eventually come along and it will likely fall back to its horror roots. Players will take the role of an officer of the Umbrella Security Service (USS). They have a vastly different objective compared to Spec Ops opposition. Operation Racoon City will allow players to make major decision such as killing Leon S. Kennedy, one of the main character od Resident Evil 2 and the protagonist of Resident Evil 4.